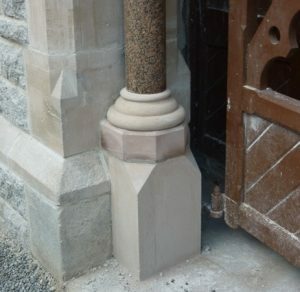 Below are photographs of the work completed on the chancel. 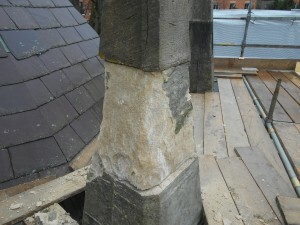 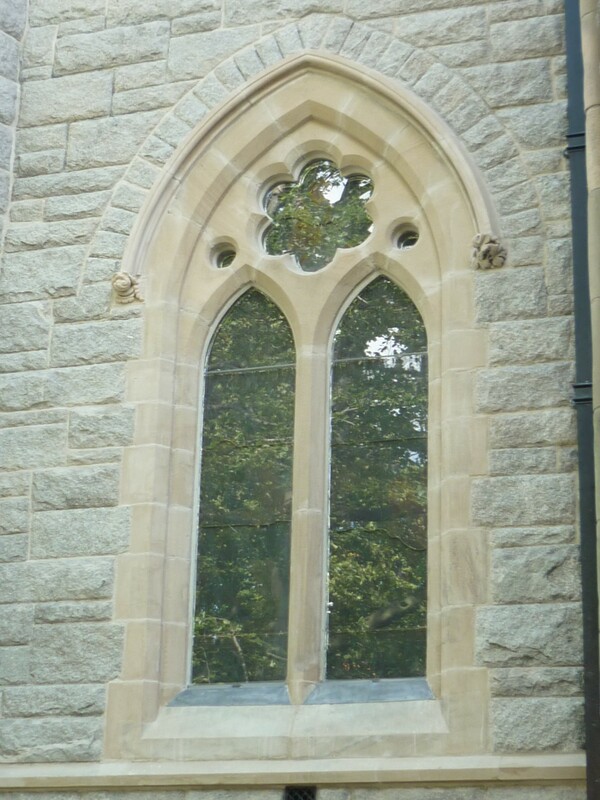 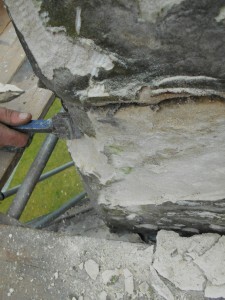 Below are images of some of the problems that have been encountered with the sandstone in the structure of the church that will need to be restored or replaced with sandstone that had been sourced in Staffordshire. 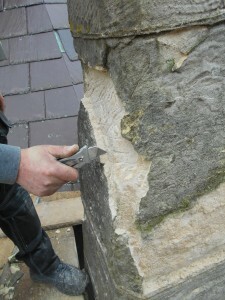 In many areas the sandstone is just crumbling away. 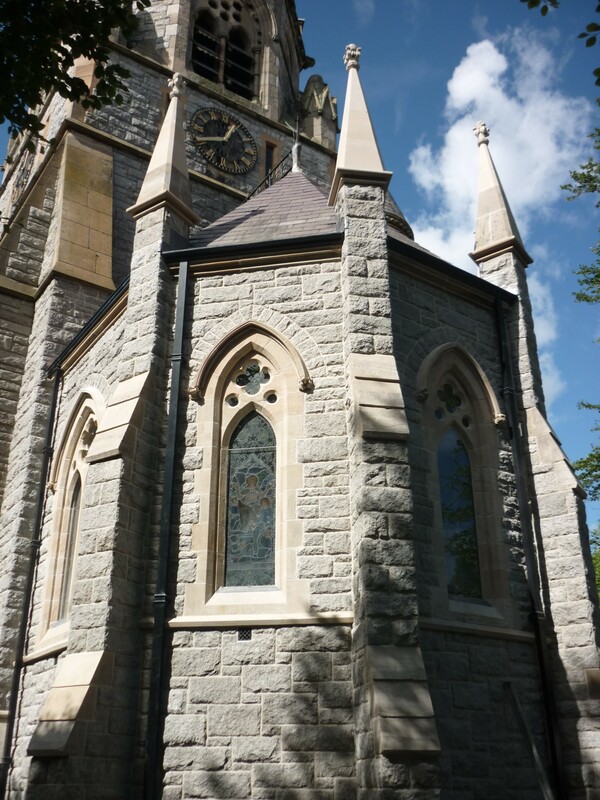 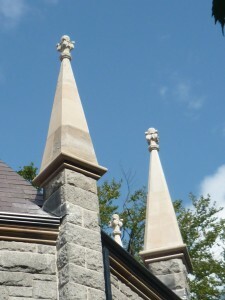 Below are photographs of restored and new pinnacles. 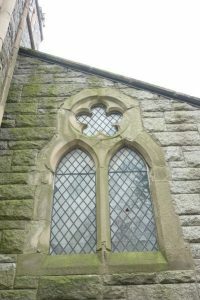 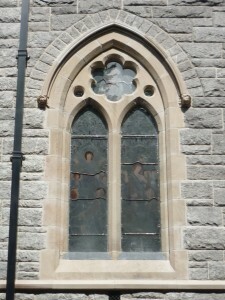 On the window below on the left one can see quite clearly that some of the sandstone moulding is missing, some of the stones are cracked, and the whole stone area looks dirty and in need of cleaning. 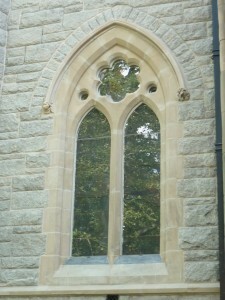 The window to the right is fully restored. 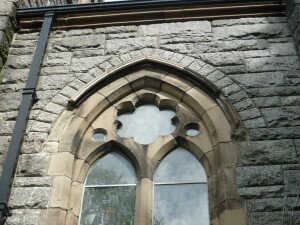 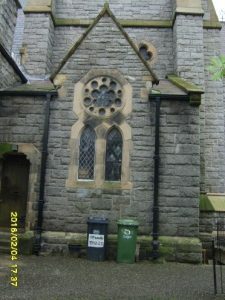 Below is the stonework of the south porch door before and after renovation. 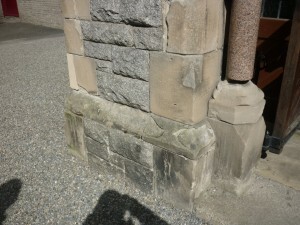 Below are photographs of the organ room’s exterior before and after renovation. 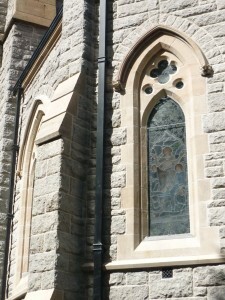 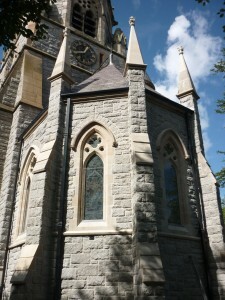 Below are photographs the of the vestry’s exterior before and after renovation. 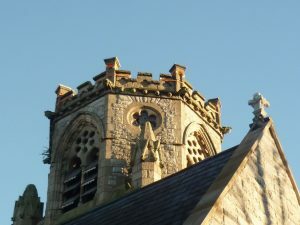 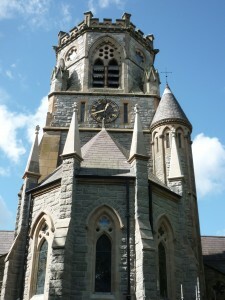 The bell tower looks in reasonable condition but the whole of the parapet at the very top will have to be taken down stone by stone, as it is in a very precarious position. 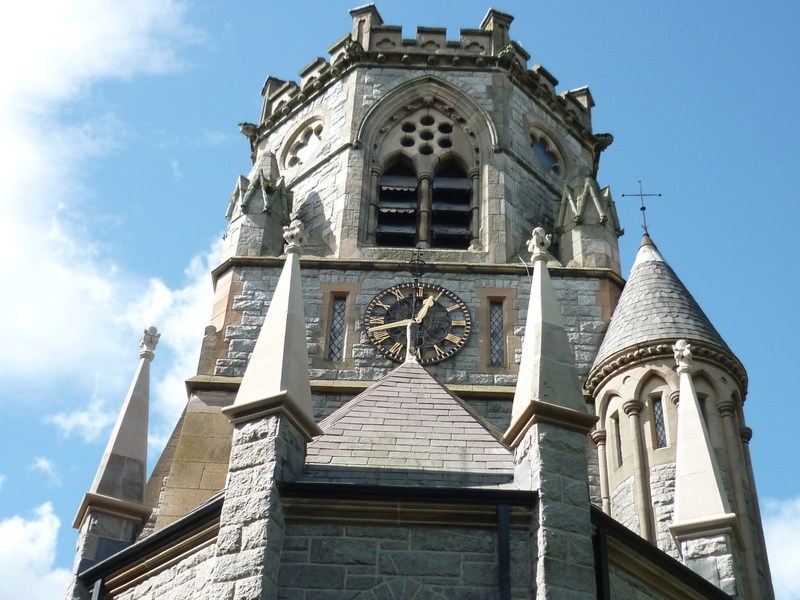 The tower work will commence in October/November 2018. 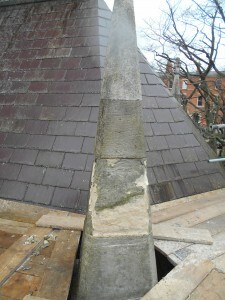 This is dependent on a scaffold that needs to be erected on site around the tower to permit safe access. 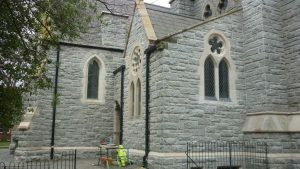 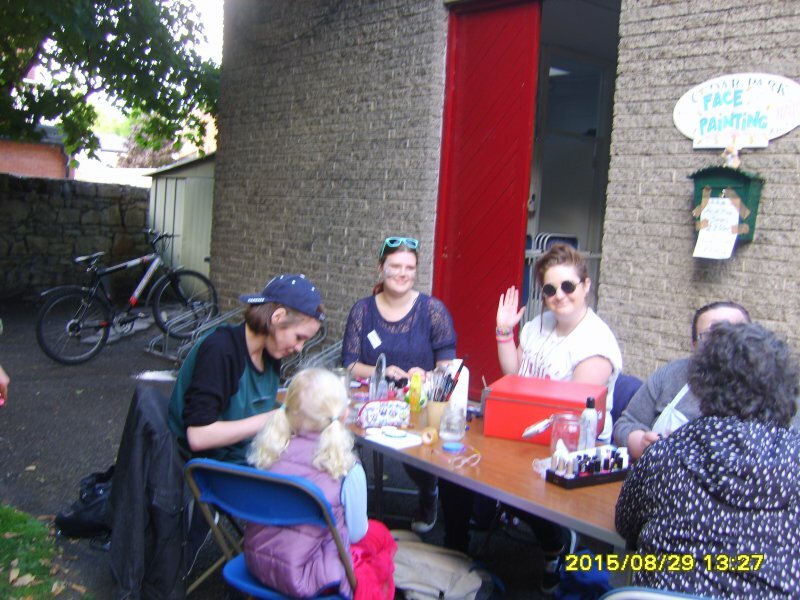 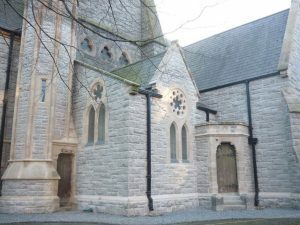 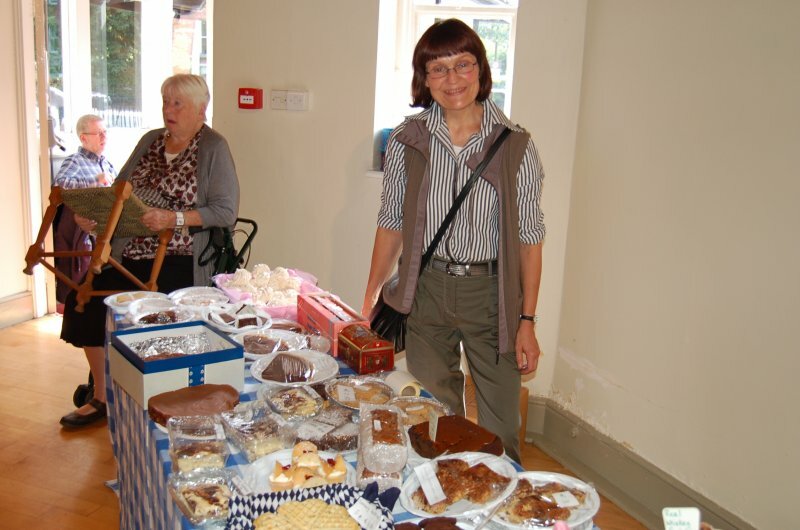 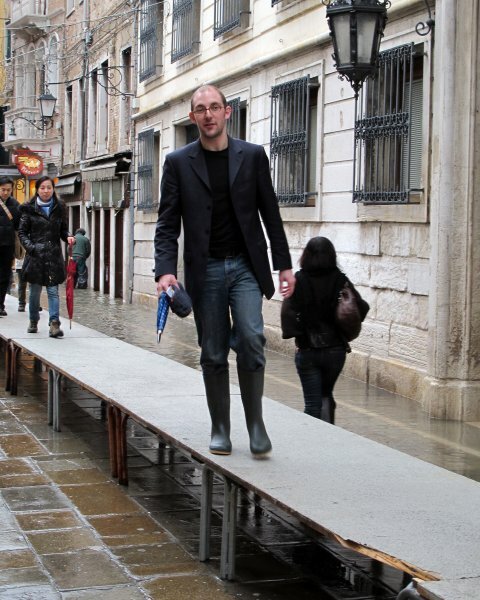 The Select Vestry still needs to raise €200,000 towards this phase.